In recent years, scholarship around media technologies has finally shed the presumption that technologies are separate from and powerfully determining of social life, seeing them instead as produced by and embedded in distinct social, cultural, and political practices – and as socially significant because of that. This has been helped along by a productive intersection between work in science and technology studies (STS) interested in information technologies as complex sociomaterial phenomena, and work in communication and media studies attuned to the symbolic and public dimensions of these tools. In this volume, scholars from both fields come together to provide some conceptual paths forward for future scholarship. Two sets of essays and commentaries comprise this collection: the first addresses the relationship between materiality and mediation, considering such topics as the lived realities of network infrastructure. The second highlights media technologies as fragile and malleable, held together through the minute, unobserved work of many, including efforts to keep these technologies alive. Please feel free to circulate this introduction to others, and write back to us with your thoughts, criticisms, and ideas. We hope this volume helps anchor the exciting conversations we see happening in the field, and serves a launchpad for future scholarship. What Came Before Social Media? I stumbled upon this file while looking through my backups for something else. I also found all kinds of other interesting stuff. For example, I found my personal list of “hotlinks” (as we called them then). Apparently I was in a Webring. I found my PGP Public Key. (No idea where the private key is.) I made my PGP public key available so people could send me a PGP encrypted message at any time. However, in ten years no one ever sent me a PGP encrypted message. But I was ready. (Take that NSA.) As long as I could find my PGP private key and remember the password from ten years ago, that is. My preferred search engine was Web Crawler. Later in the year I was very excited about Hot Wired, the first commercial magazine on the Web (an online version of Wired Magazine). 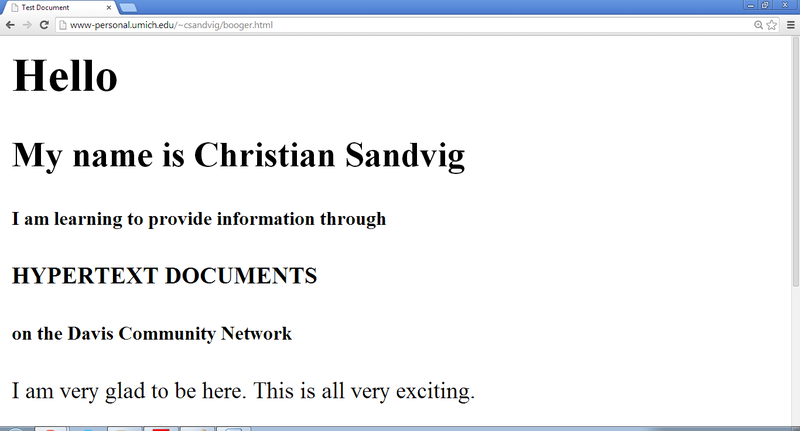 It had its own URL then, which still works: http://www.hotwired.com Everything was prefaced with “hot” back then. That is a hotlink to HotWired. I appear to have been on an obsessive search for new “icons.” I bookmarked a bunch of icon sharing sites, all now defunct. I was very interested in how to interlace GIFs. Does anyone else remember Carlos’s Forms Tutorial at NCSA? 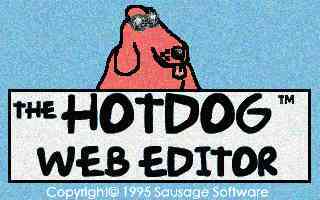 I spent a huge amount of time there and looking at the CGI documentation on a server named hoohoo (the link is a capture from 1996). I spent so much time on it that I memorized the URL, and we didn’t believe in short URLs then. 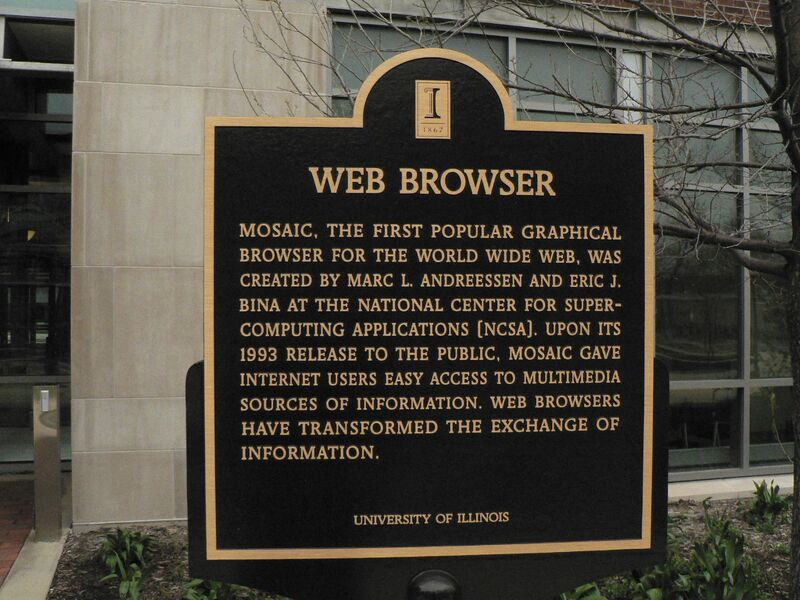 UIUC loomed large in my imagination purely because of its Web stuff. Little did I know I would go on to work there and genuflect at the monument to the Web Browser every single day. The ephemera above remind me that the Web was so exciting that a friend went to the DMV and got the California personalized license plate “IDOWWW“. I thought this might be the coolest thing anyone had ever done. In fact, I still think it is. It’s hard to believe twenty years have passed since booger.html. I want to keep the nostalgia going. Does anyone else remember anything about social media in 1994?